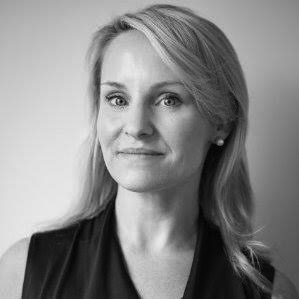 Amy Coveny has extensive experience building revenue, products, and market strategies for startup companies. Since the beginning of her career at the newly-launched Fox News Channel, she has contributed to six acquisitions, three IPOs, and two early-stage fundraising cycles. During her tenure as the Global Head of Audio for Rubicon Project, she worked with Spotify to extend programmatic audio to international audiences. Her years as Vice President of Catch5 saw her develop a video content syndication model in the health and wellness space to customize brand experience. Amy has been an adviser to Quake Capital since the launch of its accelerator program, providing market insights and tips to companies including Pippa.io, eSports One, DataGran, Frenzy, and University Beyond. With experience in media, AdTech, emerging technology, and sales globally, Amy has played an instrumental part in a variety of successful ventures. Consistently ahead of the curve, she knows what it takes for startups to reach--and exceed--their goals. As Managing Partner of the New York office, Amy focuses her efforts on growing and expanding Quake's Accelerator program, investor network, and fundraising strategy.